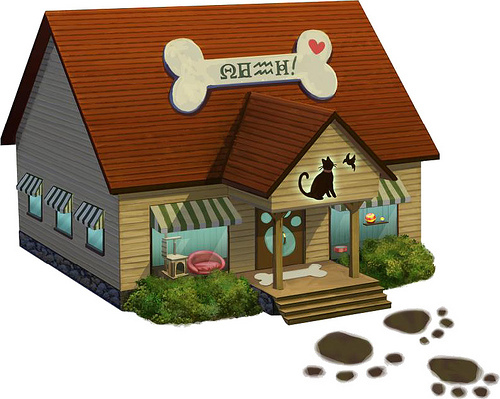 For those who are still asking how to redeem the exclusive content of The Sims 3 Pets (Limited Edition), EA Games published a guide together with the expansion (so we suppose it will be available in any country/language tomorrow). Here's what you have to do to enjoy the new features of the game! Follow the link that will appear or open your account's Purchase History: the pet shop should be there, ready to be downloaded!